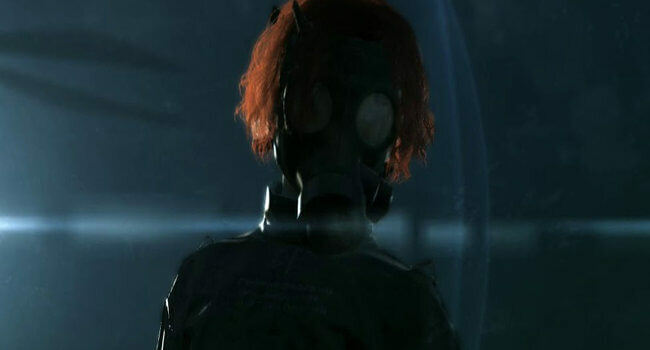 In the Metal Gear Solid series, Solid Snake is special ops agent who infiltrates enemy installations and disrupts their operations. When he's vastly outnumbered, he'll do whatever it takes to remain stealthy, and isn't above camping out in a cardboard box. 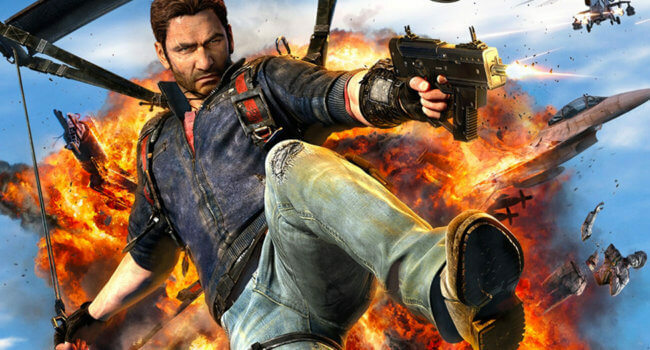 In Just Cause 3, Rico Rodriguez is an operative for an organization known as the Agency. He returns to his homeland, the fictional Mediterranean island of Medici that has fallen under the control of a military dictatorship. He sets out to resist the dictator and restore freedom to his people. 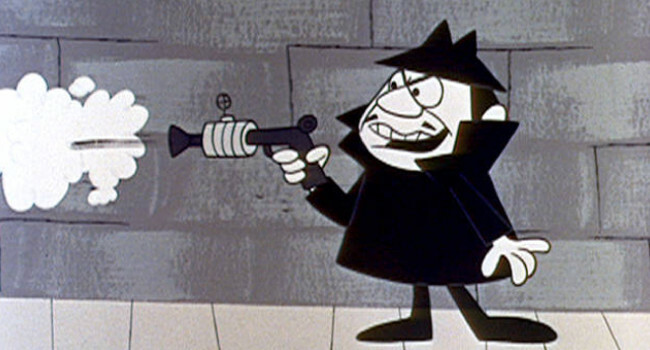 In the Rocky and Bullwinkle cartoons, Boris Badenov (voiced by Paul Frees) and his partner Natasha Fatale are spies who scheme to kill the “Moose and Squirrel”. Usually their plan fails causing Boris to shout “Raskolnikov!” in frustration. 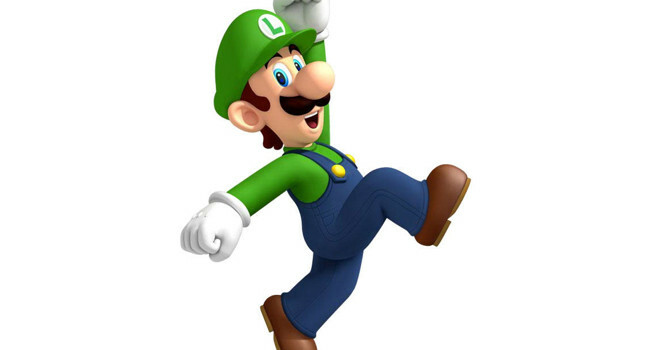 Luigi is Mario’s green-clad twin brother. Though Luigi is taller and thinner, he possesses the same exact skills and powers as his more popular brother. 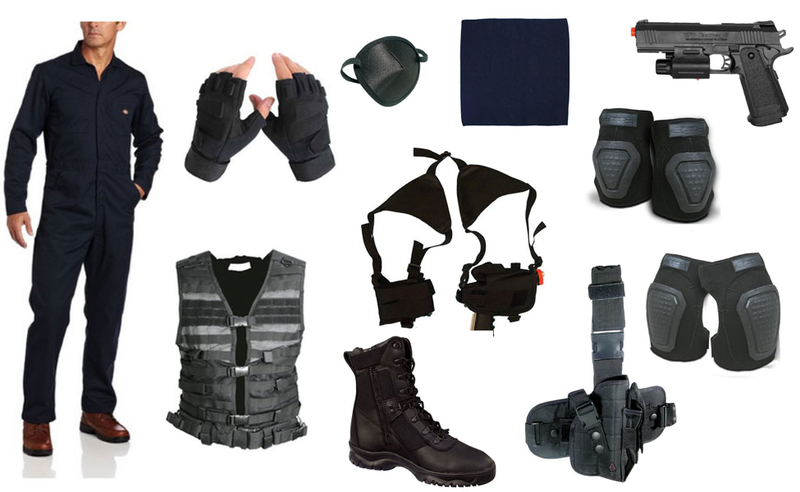 Can someone link me to a picture of what this looks like all together? Did anyone ever make this? Any pictures? It looks awesome like this. 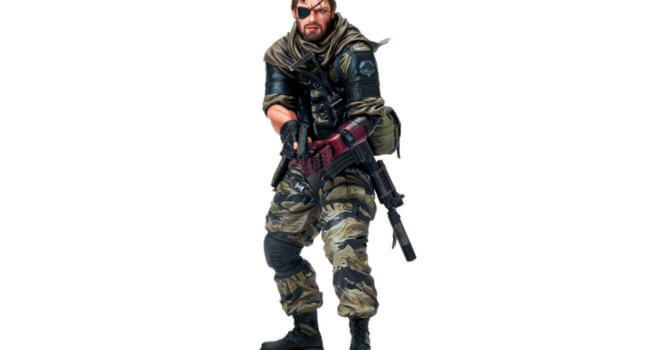 You doof, the protagonist of mgs v is not solid snake it’s punished “venom” snake, aka big boss aka naked snake. Solid Snake does NOT have an eyepatch! 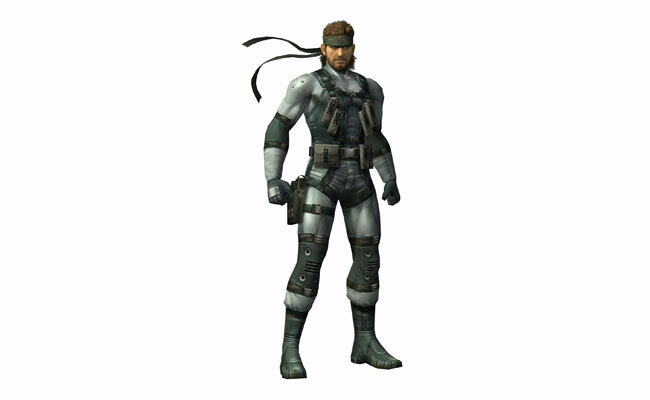 Solid Snake has never ever used an eyepatch.